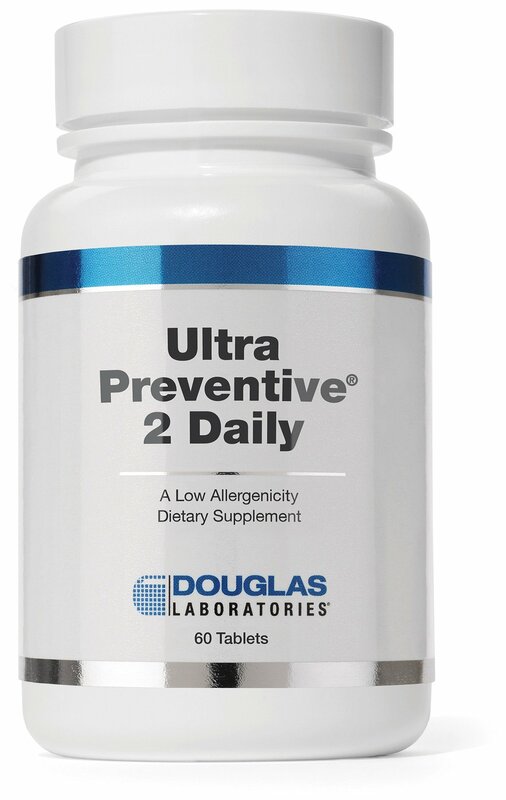 Allergen Statements / Claims A Low Allergenicity. This product contains NO yeast, gluten, soy, milk/dairy, sodium, starch, artificial preservatives, artificial flavoring, or genetically modified ingredients (GMOs). Other Ingredients Cellulose, stearic acid, silica, titanium dioxide, dextrose, magnesium silicate, glycerin, caramel color, natural vanilla flavor. Serving Directions As a dietary supplement, adults take 2 tablets daily or as directed by your healthcare professional. This product is best taken with meals. Brand Intellectual Property (IP) Statement Information Metafolin® is a registered trademark of Merck KGaA, Darmstadt, Germany. **PTEROPURETM is a trademark of ChromaDex, Inc. OptiZinc® is a trademark of InterHealth N.I.